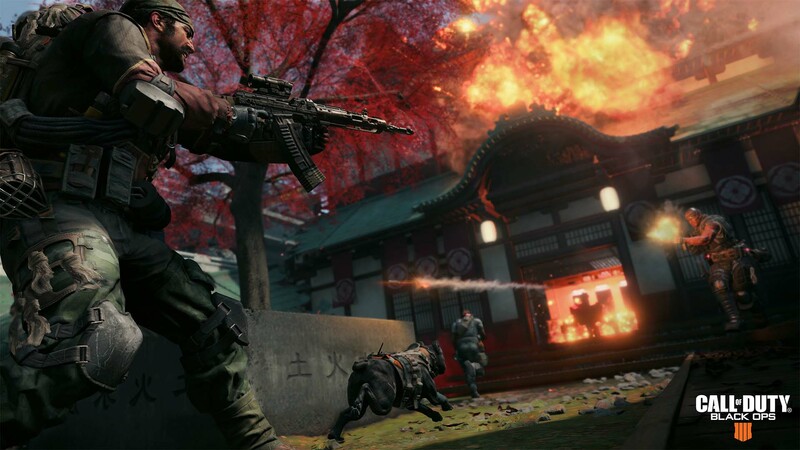 AMD released its new driver for performance improvement in RX 580 GPUs at Call of Duty: Black Ops 4. AMD released the new AMD Radeon Adrenalin 18.10.1 driver, optimized for Call of Duty: Black Ops 4 and official support for the Windows 10 October 2018 update. 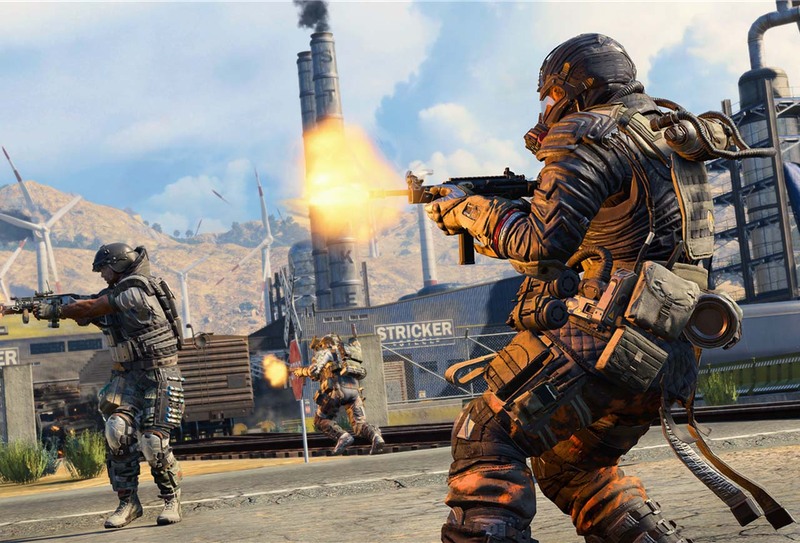 The Radeon RX 580 (8GB) GPUs provide a 6% performance boost when playing the Call of Duty: Black Ops 4 at 1080p. The RX 580 GPUs have a performance increase of 5% in this game. When Fortnite’s effect quality is set to High or Epic, lighting deteriorates. Unexpected restarts on computers with more than 16 core processors when upgrading to Radeon Software for versions older than 18.8.1. With Windows 10 October 2018 update, when users use Radeon Overlay in system settings, some users experience stability problems or suddenly shut down. Tilting or shaking of Microsoft Office applications while dragging on the screen. Radeon RX Vega Series graphics products have increased memory usage when the system is idle. How is Samsung Galaxy Note 9’s battery performance of 4000mAh?